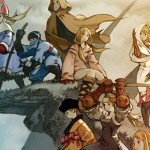 Final Fantasy Tactics has finally made its way onto the Android platform in Japan. 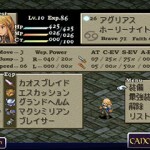 Having seen its release on iOS back in 2011, this new version has been updated even further with the inclusion of enhanced graphics. 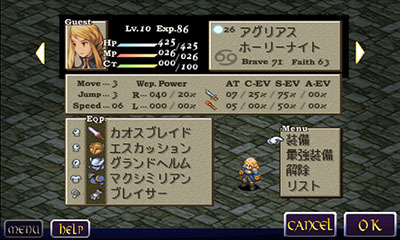 The game’s interface has been completely overhauled, allowing for full customization with the ability to use multi-touch functionality. 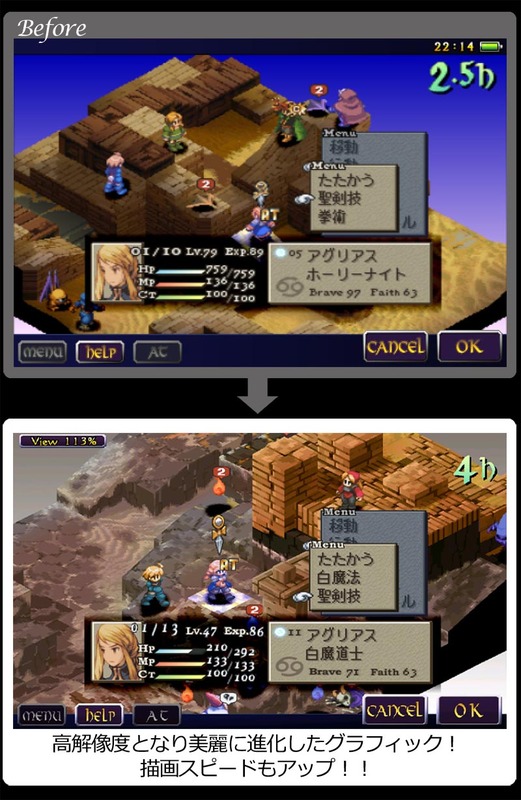 New screenshots show off a bit of a comparison between the original and enhanced – note the newly designed Ramza sprite and far more detailed backgrounds. 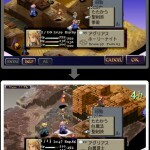 Game speed and framerate have also been improved for this new version, which will be priced at ¥1400. 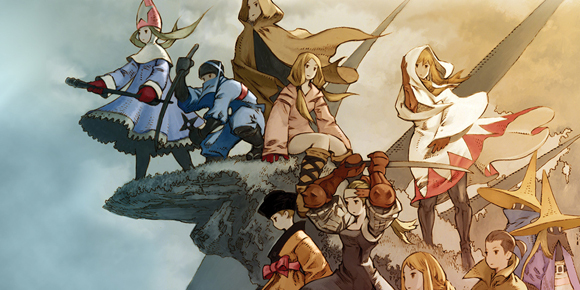 Final Fantasy Tactics originally saw its release on the PlayStation back in 1997. 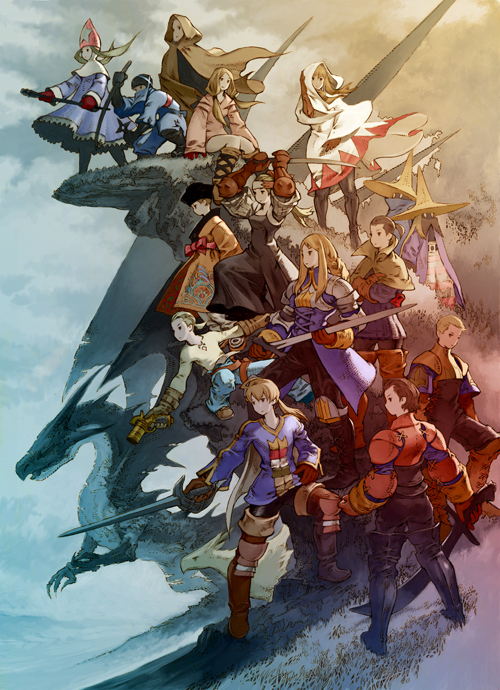 Since then, the game has found its way onto the PSP and other platforms in the form up an updated port including new characters, locations and visuals under the subtitle War of the Lions. 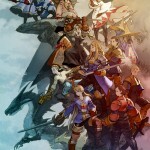 The update will eventually be making its way to the iOS version in the form of a downloadable patch.